Blue Ridge Reservoir is a popular place to enjoy fishing or just thinking about fishing. It is only 14 miles from the Happy Jack Arizona properties. 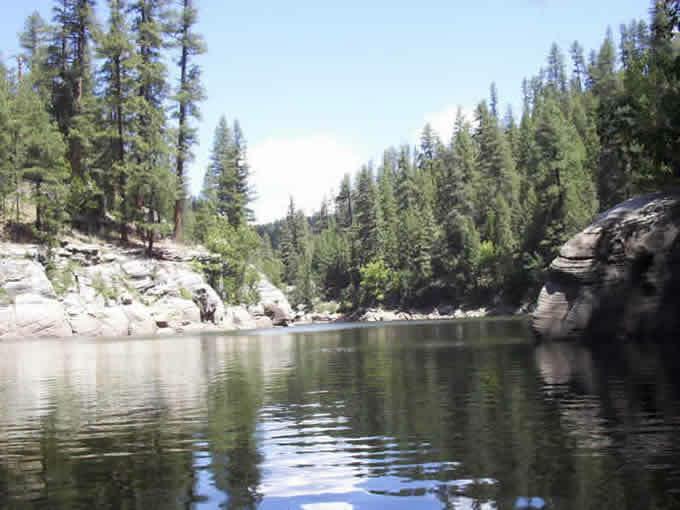 Let me welcome you to my website, where you can learn all about the charming mountain community of Happy Jack aka Blue Ridge, Arizona and the wealth of real estate that is awaiting you here amid the fresh, beautiful mountains of Central Arizona up on the Mogollon Rim. If you are in the market for real estate in this area, begin your search in my website’s Featured Listings section, or for land, go to Land Listings. We are your source for Happy Jack Arizona Real Estate! I specialize in finding cabins in the Arizona Mountains, or vacant land that is just right for you to build your Mountain Retreat. I can represent you in your purchase of Happy Jack/Blue Ridge, Arizona real estate regardless of the real estate agent who has listed the property for sale. Whether you are a first-time home buyer in search of a unique mountain retreat or an experienced real estate investor, or interested in purchasing land on which to build your dream home, you can contact me with confidence. I have the experience, resources and knowledge of the Happy Jack, also known as Blue Ridge, Arizona real estate market to help any buyer. The mountain communities in and around Happy Jack/Blue Ridge, Arizona, located on the Mogollon Rim about halfway between Pine and Winslow, offer residents an exclusively unique experience. Buying property here is not simply a real estate transaction; it is investing in a lifestyle. When you are ready to buy Happy Jack aka Blue Ridge, Arizona real estate, contact me at your earliest convenience to find out what properties are available in your price range. Many prices are already at rock bottom and starting to turn around. 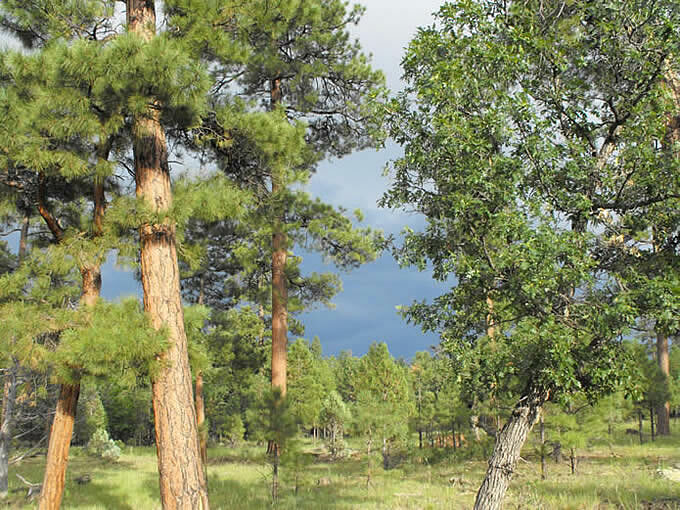 Click on this Visual Tour link to see photos of the area along Highway 87, from Payson to Happy Jack that include Blue Ridge Reservoir up on the Mogollon Rim.